Here is an opportunity for you to share your suggestions and ideas for PM Narendra Modi’s upcoming Mann Ki Baat on August 28th. 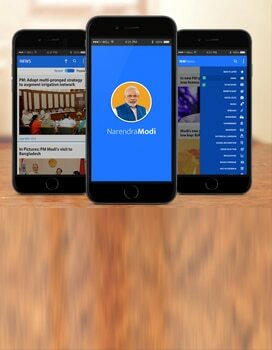 Contribute your insights on the ‘Narendra Modi Mobile App’ and best suggestions would be incorporated by the PM in his address. 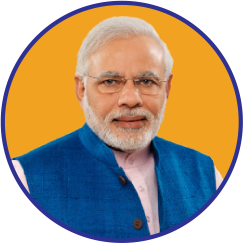 The Prime Minister has time and again used the inputs received from citizens in the Mann Ki Baat programme. During the recent Town Hall programme he even met a large number of those whose suggestions were a part of the Mann Ki Baat programmes.